"Thank you for stopping by my site! 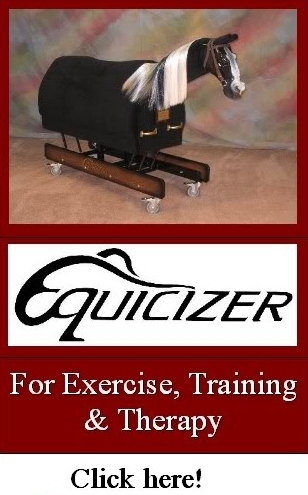 If you have any questions with how the Equicizer may help you, or anything with Jockey World, Jockey Camp, Jockey World Radio or the Jockey World Academy, Click the link below and ask away!" 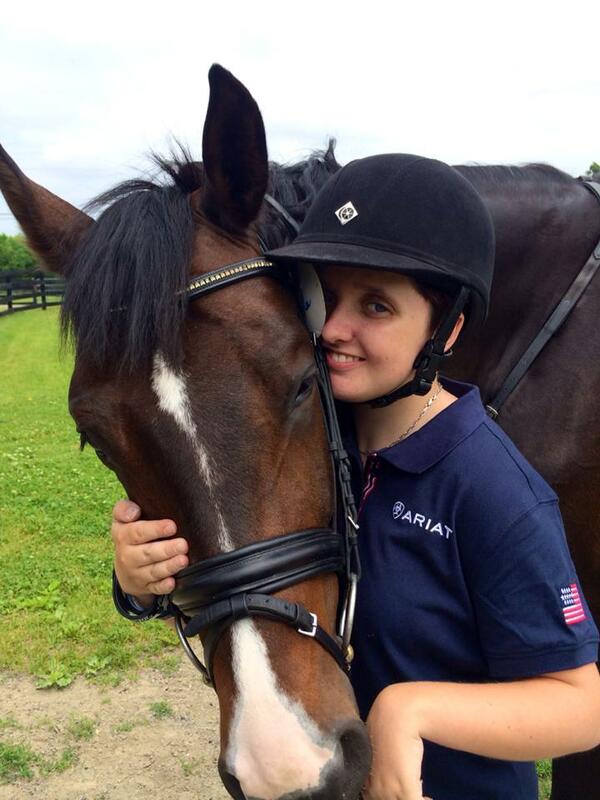 In early June, 16-year-old Para-Equestrian and Equicizer owner Sydney Collier was among 23 other horse and rider combinations who competed in the World Equestrian Games U.S Para-Dressage Selection Trials at the USET headquarters in Gladstone, NJ for a chance to compete at the World Equestrian Games (WEG) in France later this year. Shortly after, Syd was notified that she had been chosen to be on the para-equestrian team representing the US. The path to get to this point has taken Syd and her family - specifically her mother, Anna Collier, who travels with her - all over the country competing and preparing for this moment. In 2012 Syd qualified at the National level but was then too young to be included in the Selection Trials for the London Paralympics. 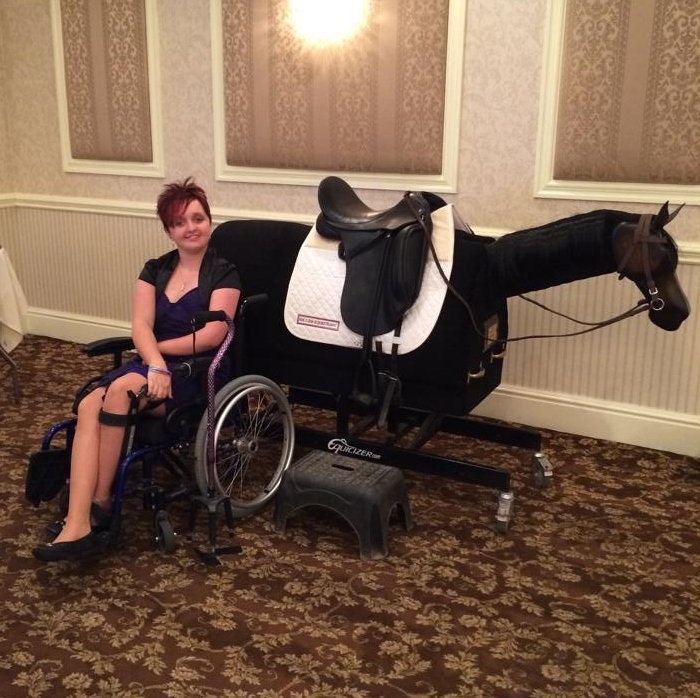 Over the last three years she has competed in six CPEDI3* competitions and over 20 USDF/USEF recognized shows all in preparation to compete to be on the para-equestrian team at this year's World Equestrian Games. 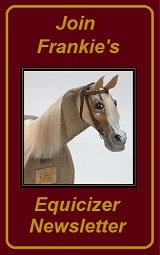 Her Equicizer, Wyburn, has also been an essential part of her training regiment. Syd also earned the Jonathan Wentz Memorial Scholarship Fund in 2014 as she prepared for the Selection Trials. 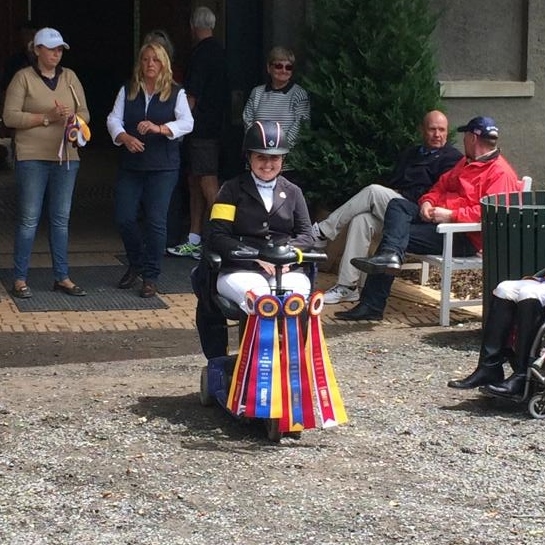 This fund goes "toward assisting USA Para- Dressage High Performance Young Riders (ages 16-25 within the competition year), who are actively competing in 3* and above International Para-Dressage competitions, and have qualified for the U.S. Young Rider Para-Equestrian Championships. 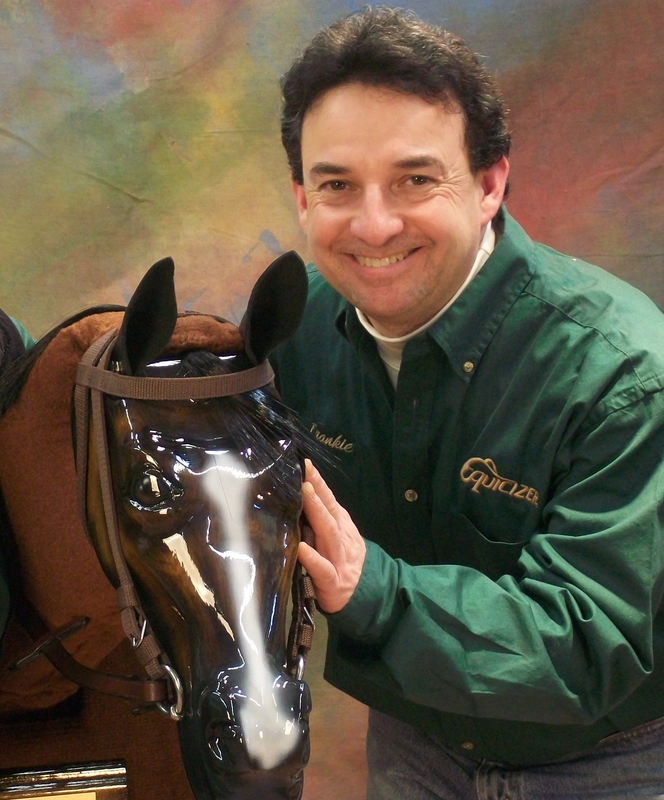 Funds are awarded to help offset competition expenses up to $1,000.00 per competition to help cover entry and other fees including stabling and/or shipping (must be greater than 500 miles one way) costs for competition." Syd's ultimate goal is to compete in the 2016 Paralympic Games in Rio de Janeiro. It's been a long but rewarding journey for Syd and one that doesn't look to be slowing down anytime soon. 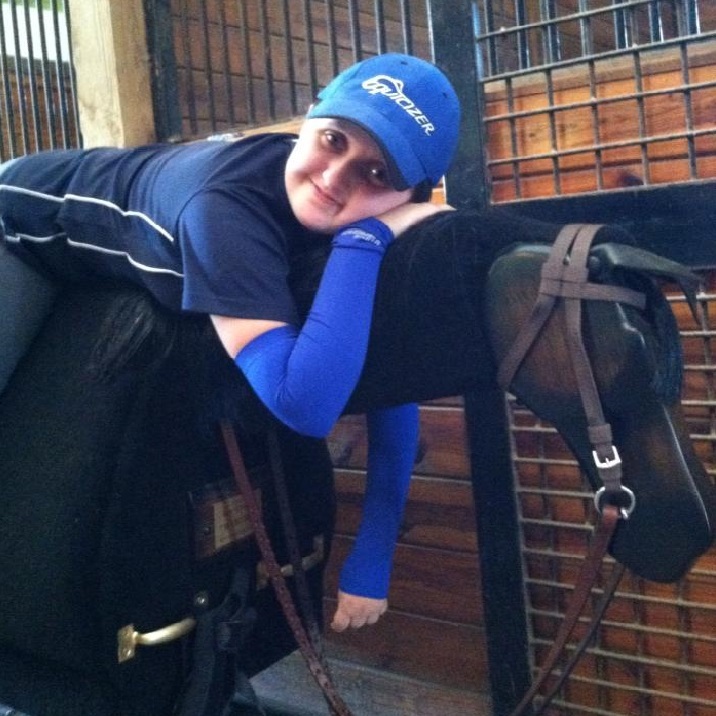 If you would like to support Syd on her trip, you can check out her website: www.sydsparaquest.com and while you're at it, give her facebook page a "like" to stay up to date with all of Syd's current happenings leading up to the World Equestrian Games!